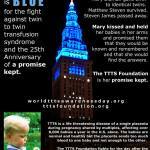 TTTS is a disease of the placenta affecting identical twins who share a placenta. While this may not directly impact you, perhaps you know someone who is pregnant with ID twins? If you do, please share this information! Awareness saves lives. 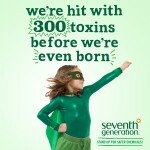 1 in 1400 may not seem like a lot, until you consider there are four MILLION births in the US each year. Since we don’t know why the egg splits, ANY WOMAN can have identical twins. Be informed. Not only can any woman have an identical twin pregnancy, of those who are pregnant, 20% will have some form of TTTS. More babies die each year from TTTS than SIDS, and yet, there is little to no awareness or even obvious action in the medical community. It has been over 20 years since any new developments have come about to make a difference. Why is this? I certainly was not expecting to have identical twins. And I was even less prepared to be told at 20 weeks that they were dying. My OBs did not ask me at any point before the diagnosis at 20 weeks if I had any of these TTTS symptoms. 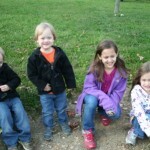 You can read my girls’ story at No Holding Back. There ARE symptoms. I had ALL of them. The following information is copied directly from the American Pregnancy Association. Does the mother have any signs of Twin to Twin Transfusion Syndrome? 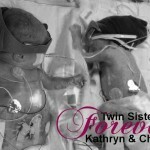 Is there anything else that I need to be aware of if I have been diagnosed with Twin to Twin Transfusion Syndrome? 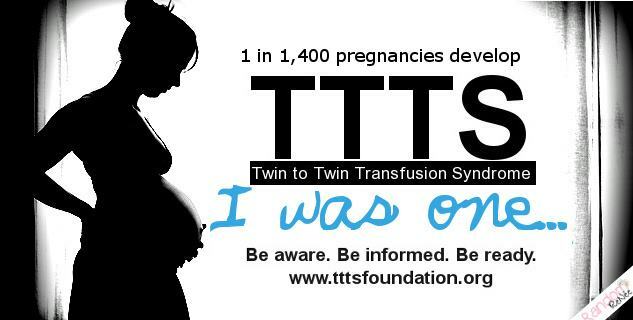 The Twin to Twin Transfusion Syndrome Foundation recommends thatweekly ultrasounds be performed after 16 weeks through the end ofthe pregnancy to monitor TTTS. They recommend that this be done evenif the warning signs of TTTS have decreased. 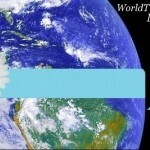 The TTTS Foundation can be contacted at http://www.tttsfoundation.org/or at 1-800-815-9211.